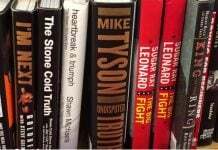 During all my years as a BJJ practitioner and competitor, solving the BJJ strength and conditioning puzzle was the hardest thing for me. It turns out, in the very end, I couldn’t really solve it myself. It was only when I found the work of a standout strength coach that the solution presented itself. After all, just like with BJJ, it is best to find a seasoned professional to guide you, rather than discovering things for yourself. Especially when there’s the potential for grave injuries. So I did some digging and came out with a name – Zach Even-Esh. Today, I’ll share with you how his workouts can transform you into a real grappling menace, as well as outline a great program inspired by him. 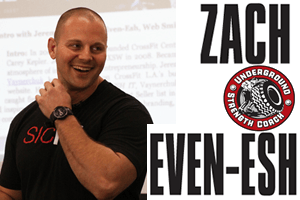 Zach Even-Esh is probably the most renowned grappling strength and conditioning coach. For the last couple of decades, numerous wrestlers and grapplers have used his services. While wrestling conditioning is definitely his specialty, he also ha lots of programs specific to Jiu-Jitsu. While not a grappler by background himself, he knows exactly what a grappler needs and how to deliver on those requirements. If you have doubts, just give this workout a try for about 6 weeks. If you do not like the results, you can then give it up. I dare you to do so. When you’re choosing a BJJ strength and conditioning program, getting one developed by a grappler is the best thing you can do. 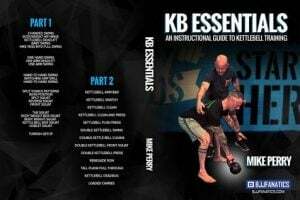 Moreover, if the program is centered around the use of kettlebells, you should stick to it like flies to s#*t. Well, Mike Perry ticks both those boxes and so does his “Kettlebell Essentials Instructional Guide” DVD set. Exercises, philosophy, workout programs, everything’s there and it’s all specific to Brazilian Jiu-Jitsu. 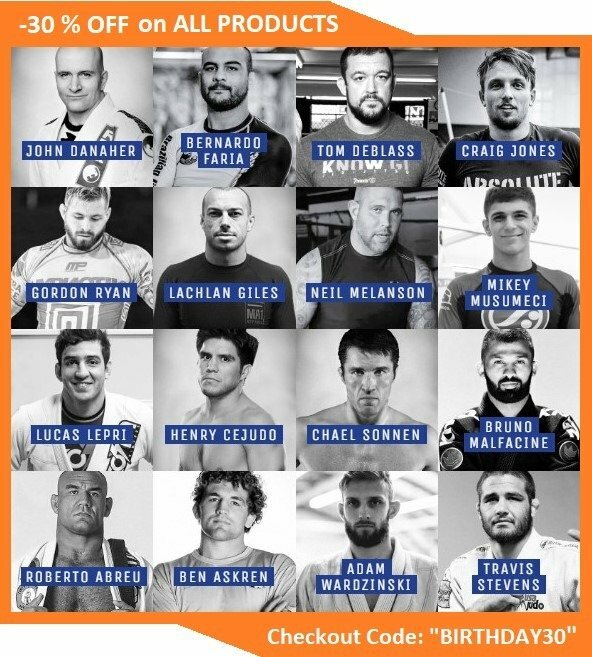 Brazilian Jiu-Jitsu presents a lot of challenges to people trying to get in shape for it. 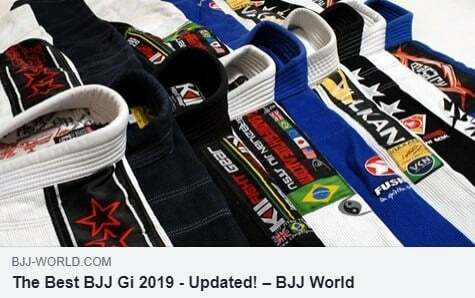 To begin with, doing BJJ is unlike any other physical exercise you can do. This includes other martial arts as well. the thing with Jiu-Jitsu, that you’re moving through all planes of motion, instead of just one, or perhaps two. This makes BJJ strength and conditioning really challenging to begin with. Next up, it is the focus of your training. Brazilian Jiu-Jitsu requires you to have highly developed aerobic and anaerobic conditioning systems. At the same time, the more relative strength you have the better. Not only that but you also need strength endurance as well as power. And all of that while you’re trying to keep your weight pretty much the same, so you can fit in a weight class. While you might find a way to figure out a program that addresses all these challenges, you haven’t even touched on flexibility and recovery. NOT only should you be as limber as possible while exquisitely strong, but you also need to be able to take on a huge workload. 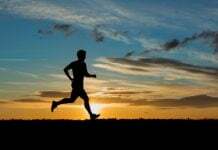 Both grappling and strength and conditioning sessions need to fit in your weekly schedule, meaning you’ll end up with a lot o do in little time. 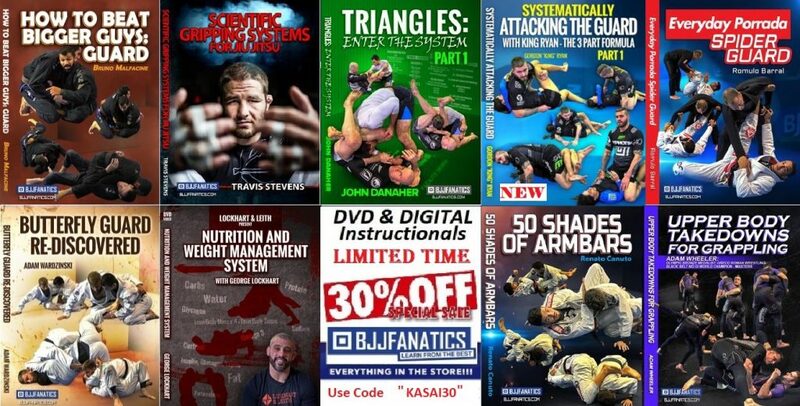 It is incredible that one man managed to hack the structure of the ultimate BJJ strength and conditioning program. Now, you can reap the benefits of it too. 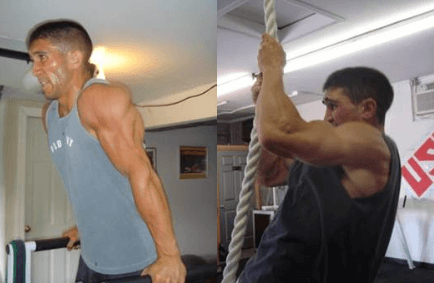 Initially, Zach started off as a bodybuilder and a great one at that. However, he soon realized that bodybuilding doesn’t necessarily make you a better athlete. So he switched his attention to finding out a winning formula. In the beginning, he workout out of his garage and yard, preparing just a handful of athletes at a time. Since his philosophies worked like a charm, he soon got too many athletes to fit in his yard. So, he opened a gym. His “Underground” gym is now all over the US, preparing mostly wrestlers of all levels. What Zach managed to do is figure out the perfect combination of training modalities to prepare people for the demands of grappling. 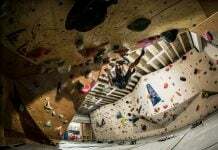 While it may look pretty similar to Crossfit at first glance, it is actually anything but. Unlike Crossfit, Zach has periodization and great workout structure that allows you to grow as an athlete instead of just destroy your body. In short, the perfect BJJ strength and conditioning program. Recognizing the need for maximal strength, Zach likes to work with the staples of weightlifting. The squat and deadlift are his favorite lifts, and you’ll find them in many of his workouts. Furthermore, he employs calisthenics, mostly in gymnastics fashion to address both range of motion and the need of isometrics. He also throws in kettlebells, medicine balls, and odd objects, thus ensuring your cardio can last for hours. To put it simply, he has the perfect formula for Brazilian Jiu-Jitsu practitioners. 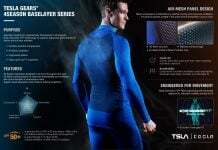 So how does a Zach Even-Esh program look like? How often and how hard do you need to train? 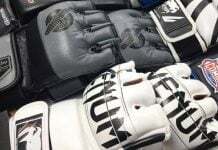 What equipment are you going to need? We’ll answer all of these questions as this article goes on. Power Cleans x 5, 4, 3, 2, 1. 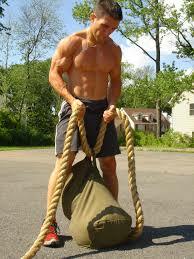 Drop 15% and hit 3 reps.
ANY Carry (Keg, Sandbag, Kettlebells, Dumbbells) 3 x 150 ft.
Sumo Deadlift 3 x 3 Speed. Follow those up with 2 x 2, increase weight. Repeat the same as Day 3 of the first week.